Key Control Systems – Blue Wall Technologies Ltd.
Make key control easier and more efficient with a key management system from Morse Watchmans, the security industry’s leading provider of key control, key security and key and asset management solutions. Network our key control and security management systems and integrate them with access control and other physical security systems or use them as standalone systems. Our industry-first features such as KeyAnywhere and KeyFind are essential tools to secure and safeguard keys. Improve your key control and security with the enterprise-class KeyWatcher Touch system, the scalable KeyWatcher Illuminated system and KeyBank key cabinets – there’s even a Remote Box solution to protect access to the KeyWatcher cabinet. 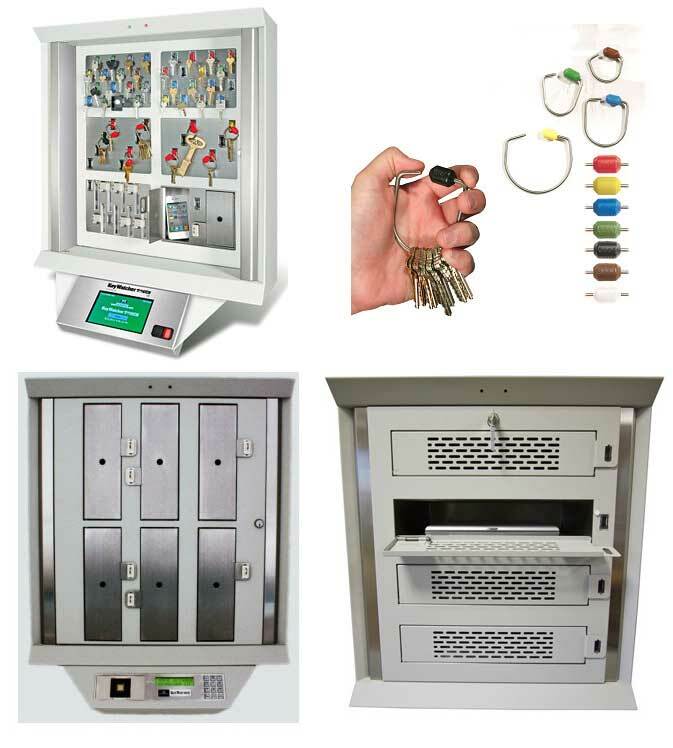 Tamper-proof cabinets can only be accessed by authorized users with pre-programmed PIN codes, access cards or biometrics, helping eliminate vulnerability. For enhanced administration and management, KeyWatcher True Touch key control software delivers unparalleled support and functionality. Morse Watchmans’ key management systems can be custom tailored to meet your exact key and asset management needs — with the added comfort of knowing that the system can be expanded or reconfigured as your needs change. 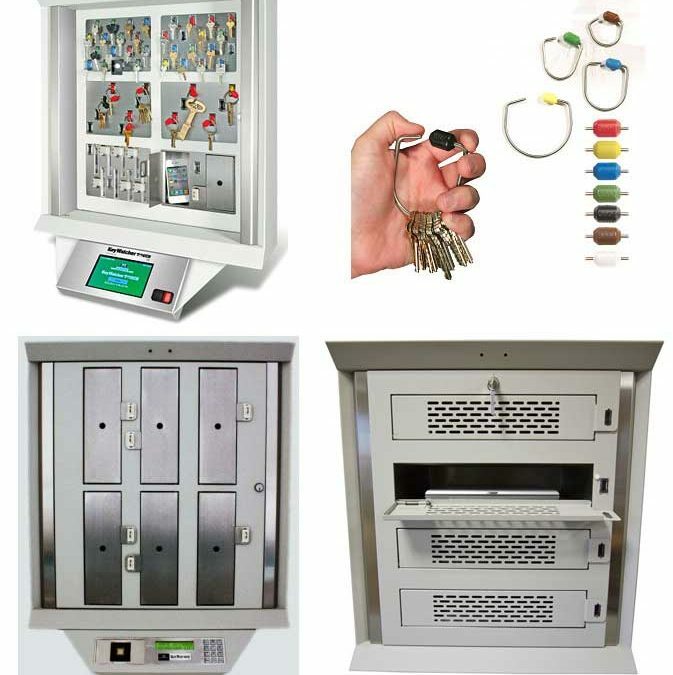 Modules for access card security and mechanical keys can be added or SmartKey Locker systems modules can be included for secure storage of small items such as cell phones, weapons or cash boxes. Our economical key ring systems help further safeguard and organize keys.